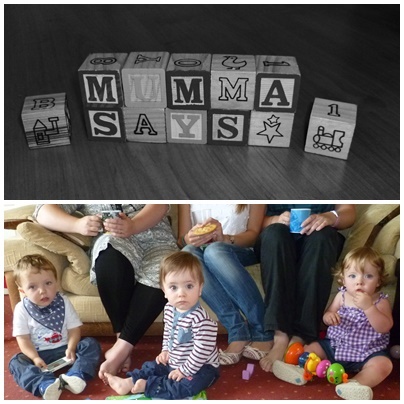 The Mumma Says parenting blog is just us Mummies sharing our experiences, sharing advice and supporting each other. We’re made up of a group of Mummas with different backgrounds and views on parenting, to share our thoughts on various topics with Mums or Soon-to-be Mums on what we wish we knew before our babies were born! 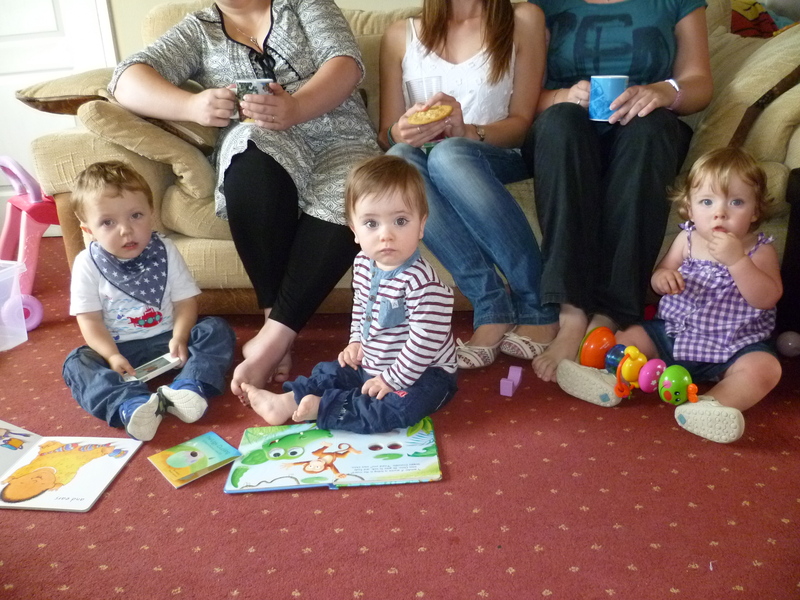 We’re all based in the Midlands and know each other through friends or baby groups or past jobs. 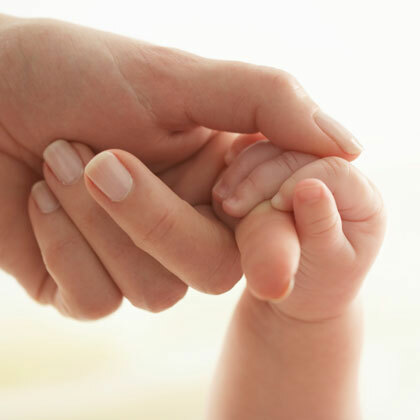 What we’ve learned along the way is that nobody knows everything about parenting and different things work for different babies, so sharing our experiences with each other has been one of the most valuable things we’ve learnt so far. It helps to know you’re not alone, and others have been through similar testing moments as you and lived to tell the tales 🙂 …. 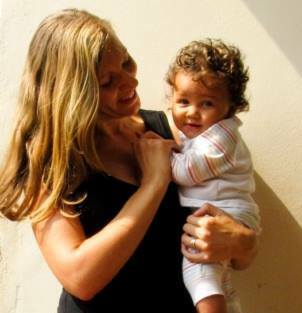 and to have people to share the troubles and also the brilliant successes of being a Mumma with. Often over a cup of tea and a biscuit, as below! And that’s why Mumma Says was born! Leyton’s Mumma spends 20 hours a week working in an office and the rest of the time entertaining Leyton, and the dalmatian and cocker spaniel…..with the help of her lovely husband on his days off work! Since starting maternity leave she has found a long-lost passion for writing, which she’s trying to squeeze into the day too. Thank goodness for her Mumma friends and babies that she can meet up with and share tricks with over a strong cuppa! 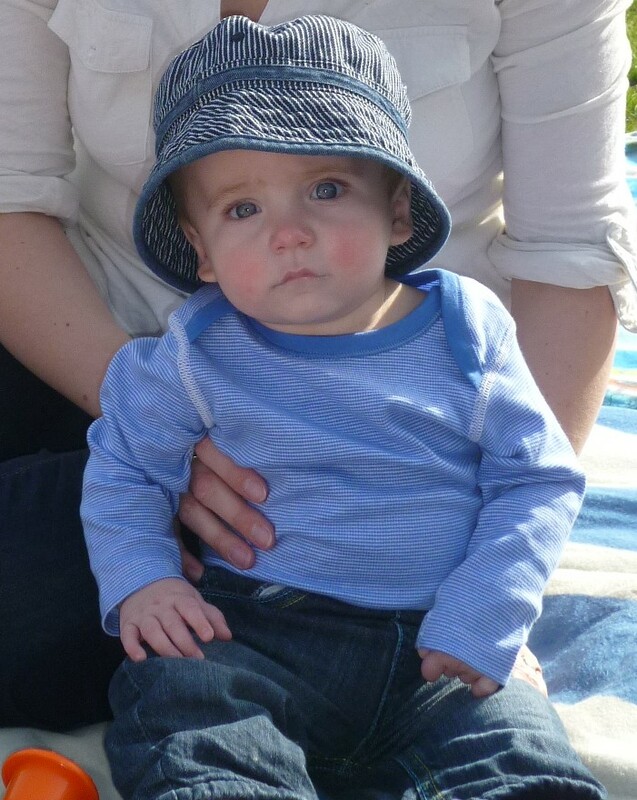 Nathan is a little duracell bunny who likes to get into everything and explore. He is inquisitive but cautious and loves his books and cars. Nancy’s Mumma is a graphic designer who is trying to juggle her part time studio job at a greeting card company with her new exciting bespoke Bridal accessory business. She loves to watch Nancy dance around when the radio is on! 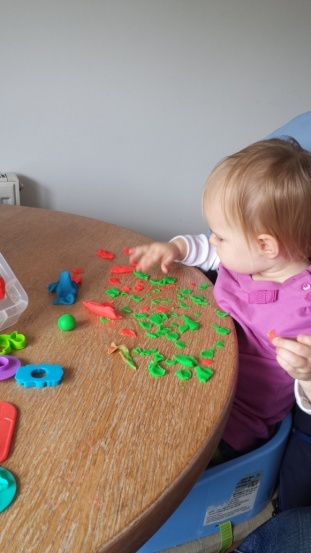 Amelie’s Mumma passes on her creative tricks to the rest of the Mumma Says team from working with children in her ‘day job’ and being a ‘super mumma’ generally all the time! 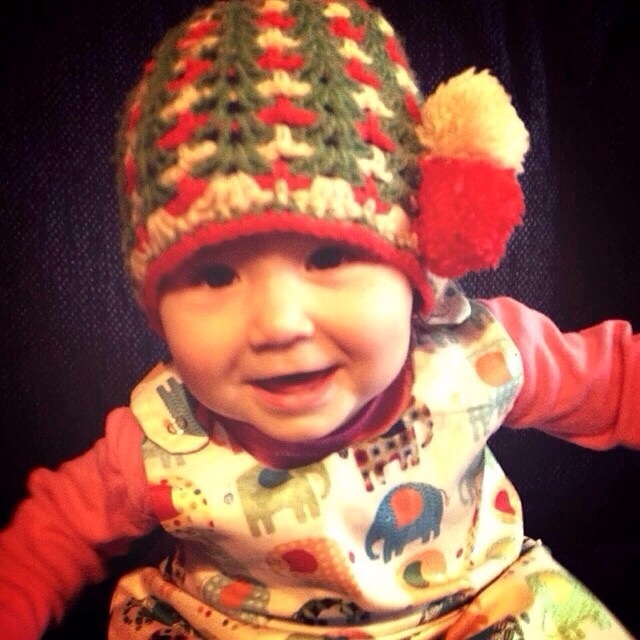 Amelie was a premature baby girl but has caught up amazingly and always been a tough cookie – she has a great smile and amazing dress sense all ready! Tate’s Mumma juggles working 2 days a week with disabled children and their mummas and playing with, reading to and chasing Tate around in the different setting of Uganda. She has a love for all things creative and salsa dancing. Tate is another Duracell bunny, his non stop action means there is never a dull or quiet moment and loves to dance like mumma! 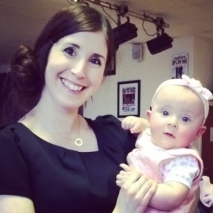 Millie’ Mumma broke up for maternity as a retail manager, and decided to change career path to a 20 hour a week call centre advisor in the evenings, to enable her to spend as much time with Millie as possible. 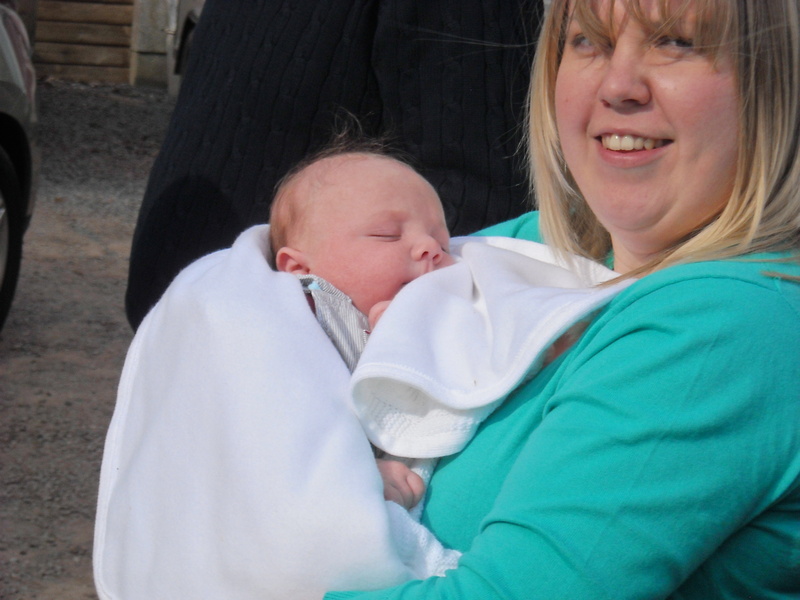 Whilst on maternity, she spent lots of time at baby groups, and has made several amazing friends, who have been like a rock during those testing times. She enjoys meeting up with them, and other friends as much as possible, to help with Millie’s interactions. Millie is the first of a new generation in 2 different families, and so loves all the attention from friends, aunties, uncles and grandparents alike, letting loose her mischievous smile and giggle at every opportunity. Millie is quite independant and loves nothing more than her fruit, making lots of noise, rough and tumble play and is very, very ticklish! Ellie’s Mumma works 3 days a week and is lucky enough to have a husband who can (and loves to) share the childcare and upbringing of Ellie. 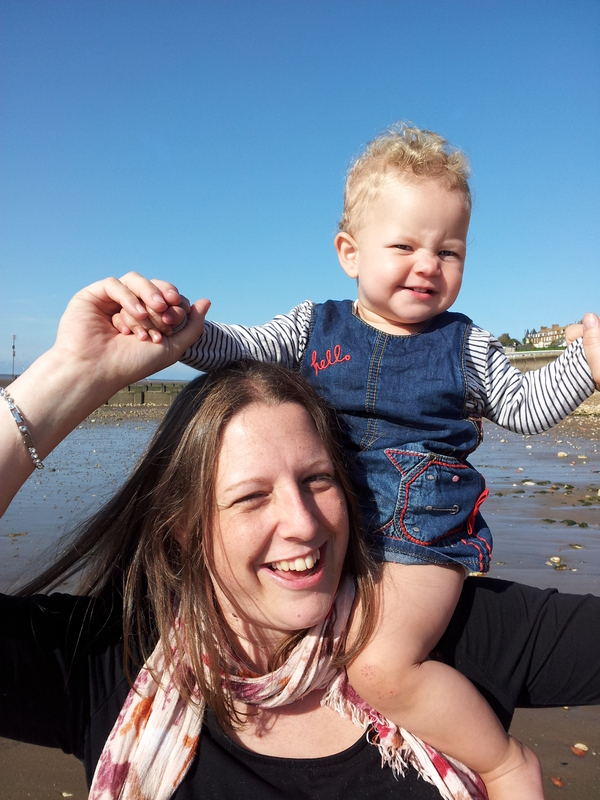 Ellie’s mumma is pretty laid back and has a passion for anything mathematical, musical and craft related. In her spare time, she likes to knit whilst watching TV, use her sewing machine to make various items (dresses for Ellie will be my next new venture) and bake the occasional cake. As a family we love to go for walks (sometimes with our Staffie, Max), play on the swings and slide and meet up with our friends and family. A tidy house will never take precedence over a happy life filled with fun. Ellie is a happy and affectionate little girl who is a thinker and problem solver. She is shy and observes new people and situations before exploring. She concentrates on tasks, watching and learning from others. She was very quiet and didn’t talk much until about 23 months but is making up for lost time now! BK’s mumma has many years experience working in the Geology/Environmental field as well as trying her hand at events management, finance and more recently supporting teachers in the classroom. She is now a stay-at-home mum who spends most of her day ‘being walked’ around the house by her 14 month old daughter BK. In her spare time, she likes to read, watch movies, garden and play piano, guitar and sing. She’s married to a wonderful husband and they have a family cat. BK is a spirited, life-loving little girl who is into everything and loves books, anything that will fit into her mouth, and also the programme ‘3rd & Bird’! Poppy’s Mumma left the bright lights of London shortly after Poppy’s birth, returning to her hometown of Derby, situated on the edge of the luscious Peak District. She now works full-time, making sure the railways run as they should, and spends her spare time as a PhD widow, fitting in various adventures, alongside travelling widely, and eating out with Poppy and her partner Matthew. She also loves films and reading. Poppy, as she is affectionately known, also goes by the full name Penelope. A true adrenaline junkie and avid disco diva, she is fast, smart, strong, and chatty – the whole package. She likes rollercoasters, trees and plants, and has never been one to refuse food. Lock up your boys though; this future botanist is a real man-eater in training. Edward’s Mumma has just returned back to work after maternity leave and missing her little boy far too much, although we know that’s really not possible 🙂 She plans lots of meet ups with other Mumma’s and walks to keep Edward occupied. Edward is only days younger than Leyton so we foresee these boys being partners in crime in years ahead as Edward is already adventurous and loves outdoors! We think it’s important that you understand the aim of this site is to share knowledge and experiences, however it is made up of blogs of mums that are not ‘experts’ in the areas of discussion. We aren’t perfect, so please remember you use the information at your own risk and we can’t accept liability if things go wrong. Please make sure you always do your own research on each topic/product etc to ensure it’s right for your specific situation. We also often link to other websites, but we can’t be responsible for their content or if the link no longer works. And please bear in mind, even if you don’t find some of the information useful or relevant please try be objective in your comments as other Mummas might be finding the info very helpful… as we always say, different things work for different babies!